Looking to invest in Scottsdale homes? The time to buy is now. Forbes recently released a list of 20 of the Best Cities for Real Estate Investors in the New Year. The Phoenix market was listed as one of the most promising markets for 2014, along with a number of other cities that boasted large populations and low housing prices. Equilibrium Home Price is the estimated value of the average home given ordinary conditions in a specific market. 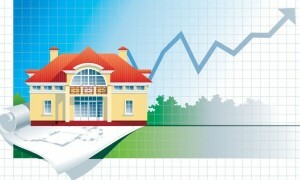 Unusual distortions in local income and the housing market are not factored into this value. Assuming that home prices in a given region will return to this level over a period of time, the Equilibrium Home Price can be used to predict which cities offer a positive forecast for investors. The Phoenix market looks incredibly hopeful in this regard. The actual average home price is at $196,035, which is 9 percent below the $216,373 Equilibrium Home Price. 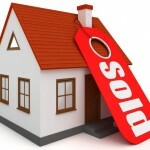 This means that prices will continue to rise as the market recovers. Other positive factors include job and population growth. 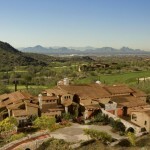 Forbes predicted a 3-year growth forecast of 41 percent in the Phoenix market. Want to learn more? 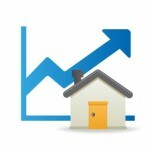 Visit our Current Market Trends page to find the latest data regarding Scottsdale and Phoenix market conditions. Feel free to call us at (602) 791-0536 or email Carmen@TopScottsdaleHomes.com with any questions about Scottsdale real estate for sale.